Earlier this summer I had the good fortune of attending the Advanced Clinical Summit with my friends and colleagues at EEG Info in Southern California. My wife and I were there together speaking with many of the leading Neurofeedback practitioners from around the world. During the course of that weekend I noticed a familiar face in the room. That familiar face was Helen Irlen, creator of the Irlen Method. Helen’s name has come up often with our network of providers who offer The Listening Program® and inTime™ music listening therapy methods. Many of whom combine our brain training through the auditory pathways with visual training, often using the Irlen colored filters. 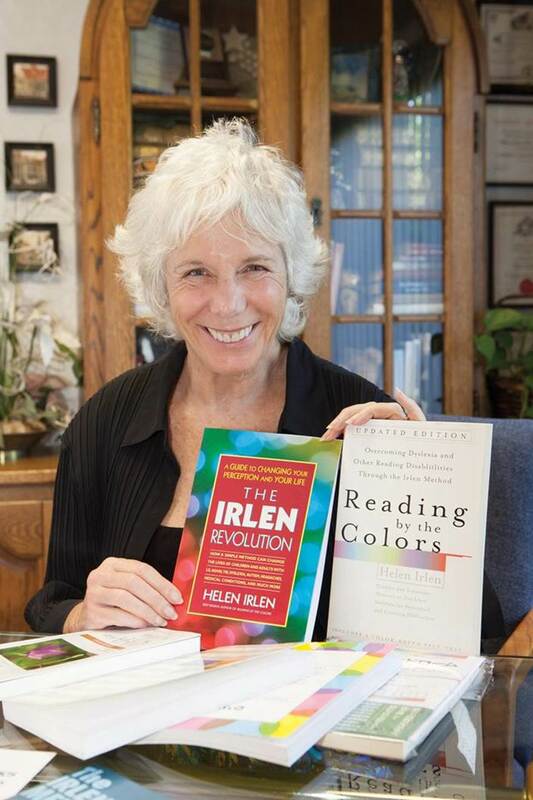 I don’t know a lot about the Irlen Method, but I do know many true believers and practitioners so I’ve asked Helen Irlen to join me on The Listening Program Radio and Podcast to share just what her fascinating work is all about. If you are interested in tools for brain change, and more specifically how for over 30 years, the Irlen Method has been transforming lives using colored filters please join us tomorrow, Wednesday, August 20th at 8:00 PM Eastern for The Listening Program Radio. This teleseminar is FREE and open to the public. Register here. · What is the Irlen Method? · Who can benefit from colored filters? · How can you tell if you need to see through color? · What are the changes?